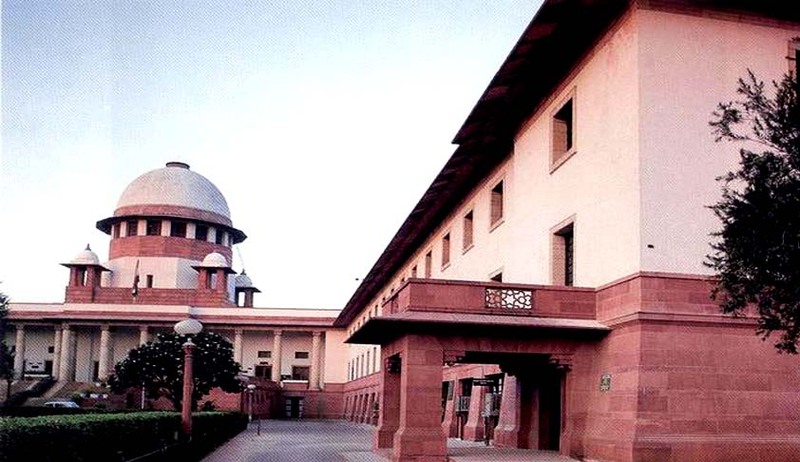 A social justice bench comprising of Justices U U Lalit and Madan B. Lokur commented on the National Urban Livelihood Mission (NULM) on building permanent shelter homes in 790 urban cities,"It is a scam. Take for example Maharashtra. It received Rs 170 crore and the state has no new construction and it has not a single operational shelter home." The court’s observations came in the wake of the progress made by various state governments under the NULM scheme. The bench termed as "totally unacceptable" the non-­filing of affidavit by the ministry in the apex court registry and imposed a fine of Rs 10,000 on it as the counsel handed the reply in the court. The Centre has provided Rs 1,078 crore to states under the scheme which is meant to provide shelters to homeless in urban centres of the country. Earlier, the Centre had confirmed that 27 states, including Union Territories, have set up the executive committee in terms of the NULM for the purposes of permanent housing structures in 790 urban cities. The ministry had promised to monitor the setting up permanent housing structures in 790 urban centres and the states and UTs would be asked to give monthly reports.The bench has also shown its concern on the quality of shelters and the facilities provided therein.